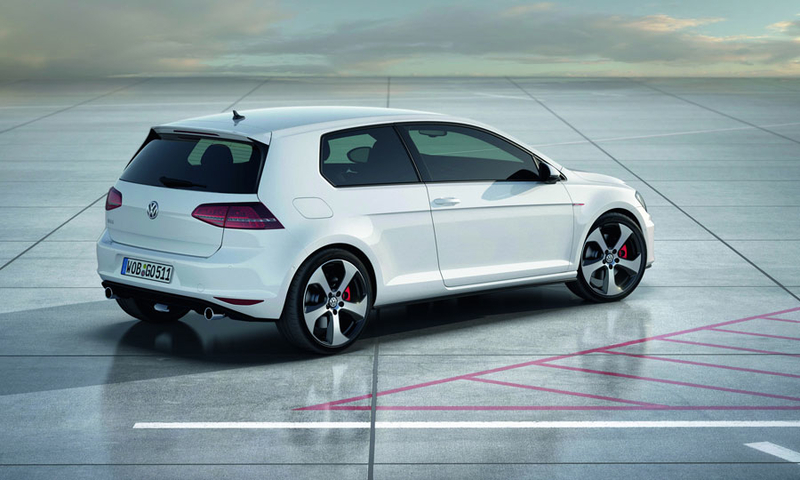 The Volkwagen Golf GTI concept previews a high-performance version of the Golf. 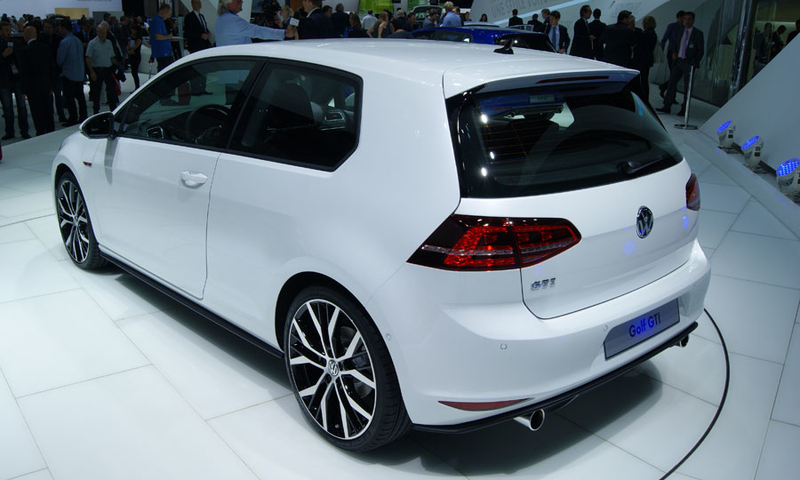 Mexican production of the new Golf, shown, could be central to VW's plans for growth in the U.S. 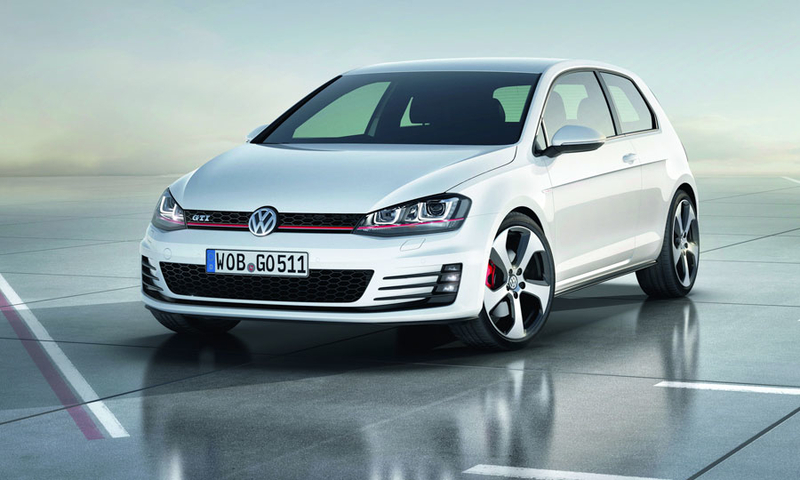 The Golf GTI is powered by a 220-hp, 2.0-liter turbocharged direct-injection gasoline engine. 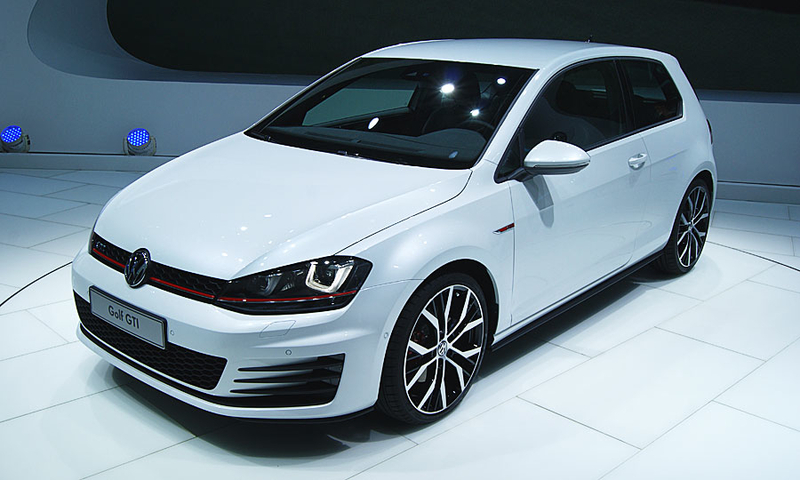 That's 10 hp more than the current Golf GTI.